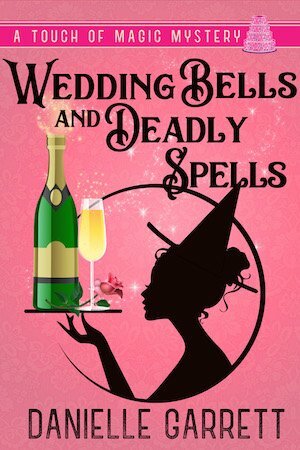 A drop of poison is all it takes to bring the biggest wedding of the season to its knees. Anastasia Winters adheres to the adage that the show must go on, but when the groom of her latest wedding drops dead before “I do,” she’s left with no backup plan. Things get even stickier when her friend and esteemed caterer, Francois, is named the top suspect. Ana’s loyalties are tested as the investigation turns into a vicious tug-of-war. She believes Francois is innocent, but holding the other side of the rope is the lead detective–her serious boyfriend–and the more she struggles, the more her own chance at happily ever after starts to unravel. It’s up to Anastasia to find the killer, while gripping tightly to her relationships before they break and leave her with nothing.